As a little girl, I was taught that Passover celebrates perseverance and freedom, both of which are extraordinarily important when understanding the history of the Jewish people. However, there is only so much perseverance that can be expected of a person when it comes to eating matzo for eight days! Matzo is an unleavened cracker that is a fundamental component of the Passover festival, where leavened wheat, barley, rye, oats, and spelt are prohibited. Basically, for eight days, Jewish people can’t eat bagels, bread, pasta, muffins, regular crackers—all the delicious carbs we know and love. Instead, we eat matzo. I asked our nutrition team to come up with some delicious alternatives to the traditional matzo pizza I eat at least once a day during Passover. 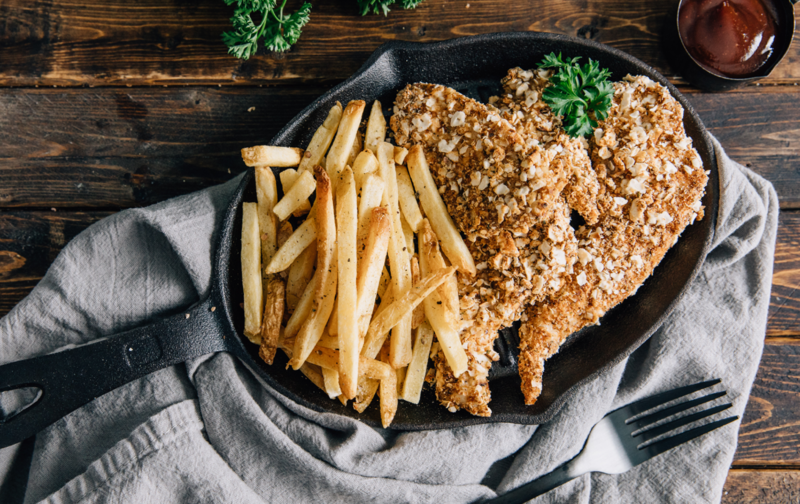 Thankfully, after some fun experimenting in the kitchen, they came up with healthy, tasty, and easy recipes that are guaranteed to make Passover a more enjoyable experience. Fresh veggies, melted cheese, and tons of flavor! These Matzo nachos are filling, delicious, and really easy to put together. Matzo is available in most grocery stores year round, so consider switching out the deep-fried tortilla chips for some equally tasty matzo to lighten this meal up. A new spin on the classic matzo pizza, this veggie matzo pizza switches out the melted cheese with savory cream cheese and tons of fresh veggies. This is a perfect opportunity to get creative and experiment with toppings. My personal favorite! These chicken tenders are so delicious and feel far more indulgent than they actually are. Pair them with some kosher ketchup and you have a far healthier alternative to fried chicken tenders. Again, this is a great recipe to have on-hand throughout the year when you’re craving some chicken nuggets but want to make a healthier choice! 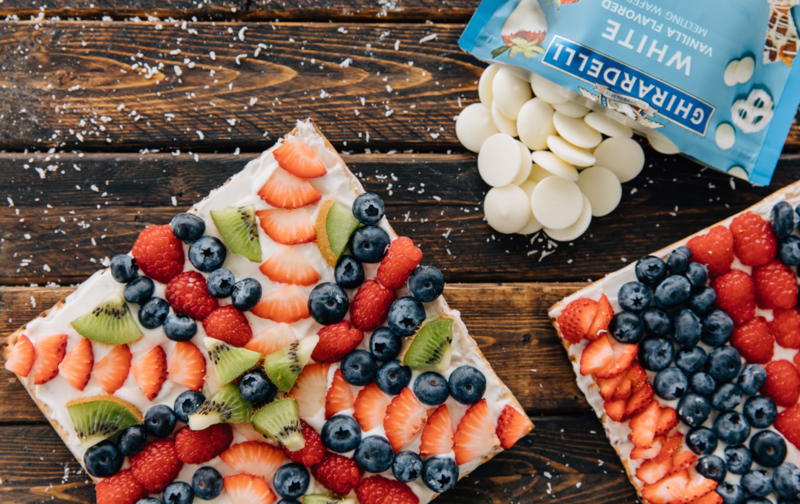 Instead of a tasteless sponge cake, do yourself and your guests a favor this Passover and make this matzo fruit pizza instead. The white chocolate adds a little sweetness, while simultaneously creating a barrier between the yogurt and matzo so the crust doesn’t get soggy. The fruit adds a level of freshness that really balances out the yogurt and white chocolate. Pro tip: Make at least five of these because they will go fast. I hope you enjoy these recipes as much as I do, and that they will add a little excitement to your Passover meals this year! If you choose to recreate these recipes or have other favorite Passover recipes, please tag us on Instagram @iFit so we can see your tasty photos!